That’s good for the second-best opening in Thanksgiving box office history, behind the $93 million launch for Frozen. It’s also well above the openings for more recent Disney Thanksgiving openings, as “Moana” opened to $82 million in 2016 and “Coco” opened to $72 million in 2017. 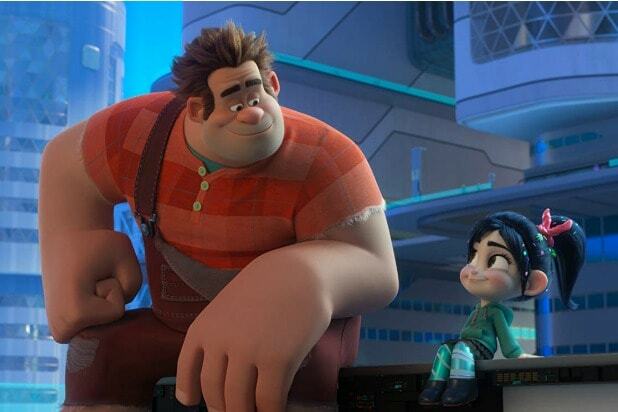 “Ralph Breaks the Internet,” as expected, has been a hit with critics and audiences alike, scoring an A- on CinemaScore and an 86 percent on Rotten Tomatoes. Michael B. Jordan, who returns to play the titular boxer after his acclaimed performance in “Black Panther,” was seen as a major boost to moviegoer interest in this sequel, as audiences are raving with an A on CinemaScore to go with the film’s 82 percent RT score. Two holdover releases, WB’s “Fantastic Beasts: The Crimes of Grindelwald” and Illumination/Universal’s “The Grinch,” are also driving business with estimated five-day totals of $43 million and $40 million, respectively. 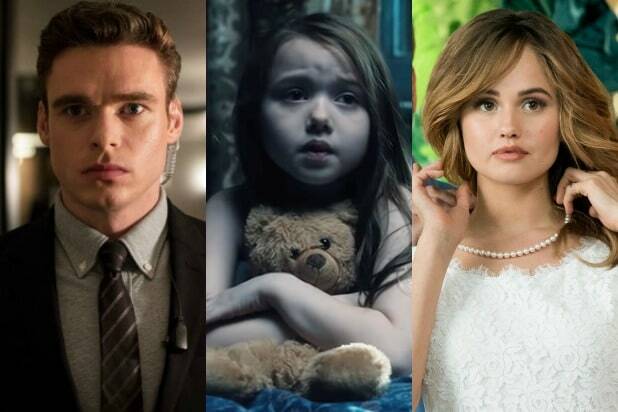 Outside the top five are this weekend’s two other new releases, Lionsgate’s “Robin Hood” and Universal/DreamWorks’ “Green Book.” “Robin Hood” looks like it will be the flop of the weekend, grossing $5 million so far and projected for just a $15 million opening against a budget reported to be just under $100 million. “Green Book,” meanwhile, is on pace to hit pre-weekend projections of $6-8 million from its targeted release of 1,063 screens, with plans to further expand in December.